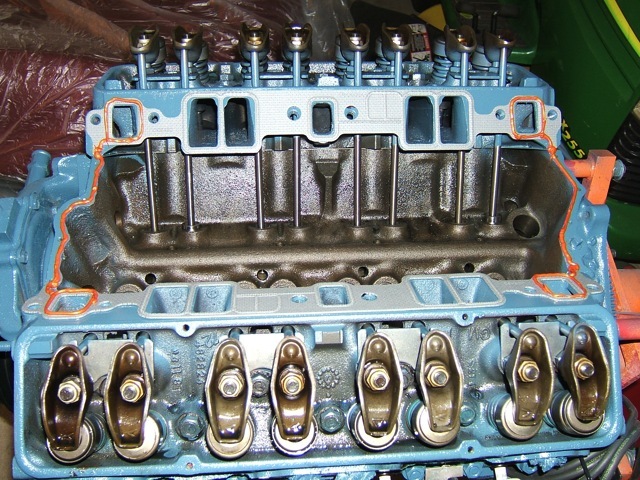 Around this time of season every year is when over at Last Chance Auto Repair in Plainfield, IL sees an increase in engine intake manifold reseals. It usually starts at the begining of the cold season and lasts to about spring time. These days it’s almost basic maintenance at around 100,000 miles. Come to Last Chance for a free intake evaluation. • I have no heat, I’m freezing. • My car is still misfiring! But I just changed my plugs. • Holy cow that’s a screwy looking intake once you get the bottom plate off. • Resealed the intake manifolds on my truck, all was well until it started getting cold out. • My intake is terribly leaky. I have a vaccum leak and can’t maintain an idle for anything. • Resealed intake due to oil leak (was timing chain cover) now I only get to 4200 rpm WOT. 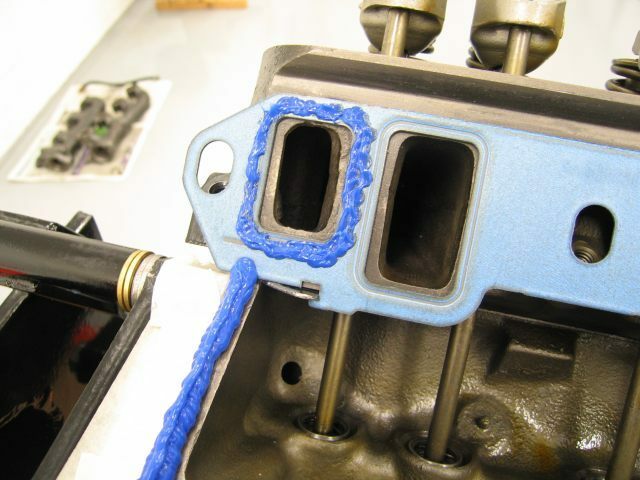 Your intake manifold gasket seals the two pieces of the intake manifold assembly together. Prevents the air fuel mixture from leaking out. 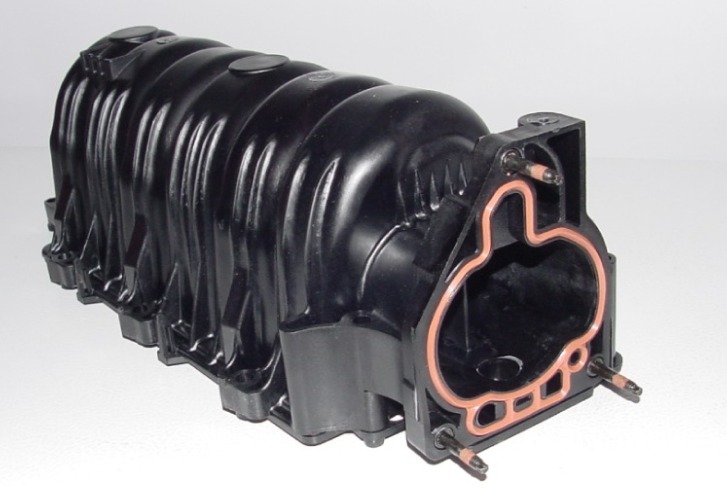 The intake manifold also helps to distribute this air fuel mixture to the engine’s cylinders for combustion. 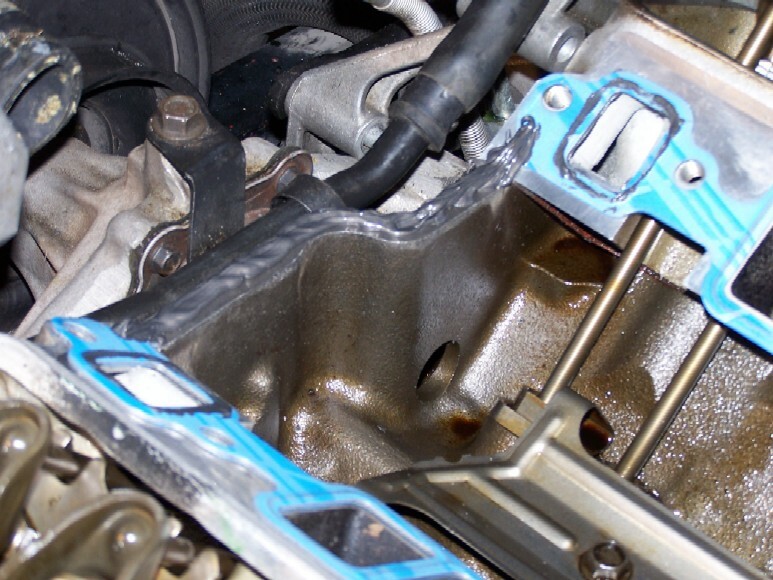 Intake manifold gasket problems arise as your vehicles engine gets older. 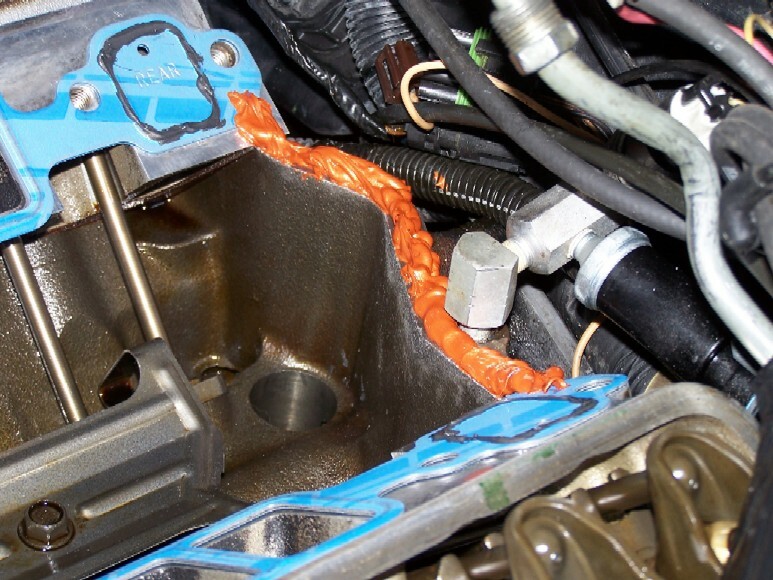 Most current gaskets are made from nylon-filled plastic carriers, which can warp from the constant change of air pressure and heat within the intake manifold’s body over the course of a vehicle’s lifespan. 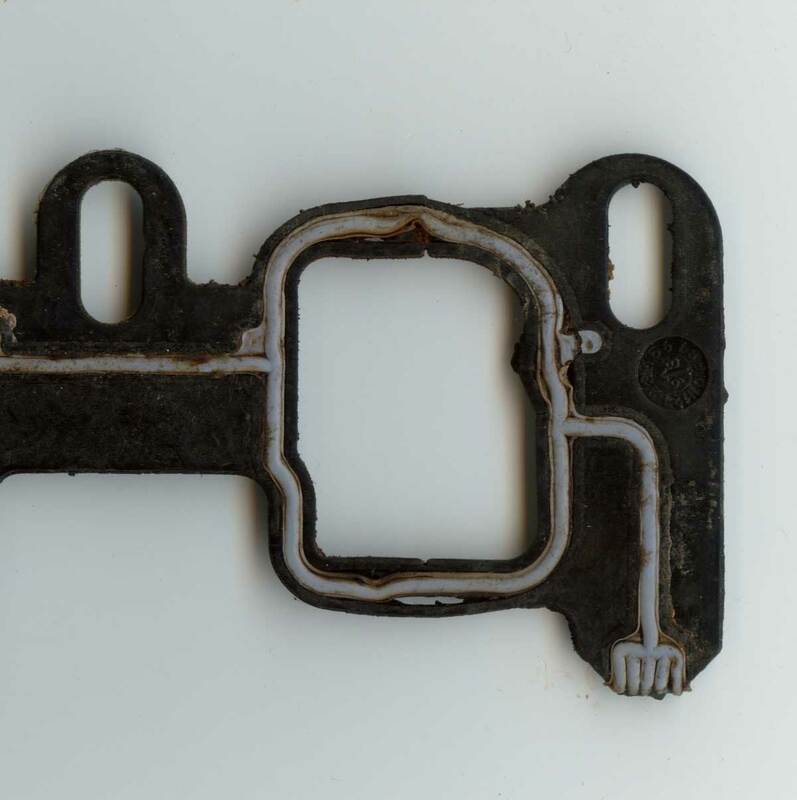 If a gasket is failing, there may be visible leakage and an obvious decrease in engine performance, typically a misfire. Are you due for an engine intake re-seal service?